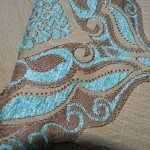 At Curtains n Fabx we have designs to add value to any interior. 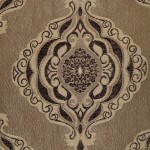 Buy your Fabric from our Online curtains fabric store. 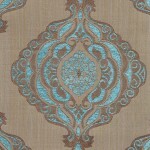 We supply a wide range of curtain fabric and upholstery fabrics. 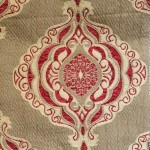 We also provide a made to measure curtains service at an amazing price. 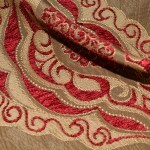 Just select your favourite fabric from our range of exclusive curtain fabrics and opt for our made to measure service. 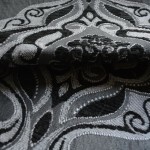 Use our Made to order service for your custom soft furnishings to have bespoke coordinated cushions to match your curtains. Our processing times reflect our commitment to quality and individual client care. 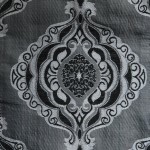 Our curtain fabric designs are exclusively designed for us so you will not find them anywhere else assuring you a unique interior taste that you can be proud of. ©2019 Curtain and Fabx. 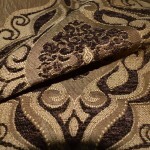 All rights reserved· Built with ♥ by iWEBCRUX.